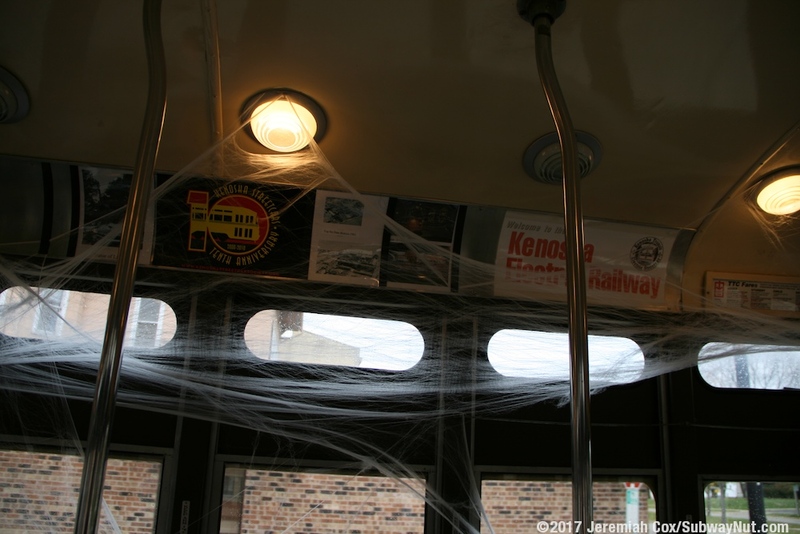 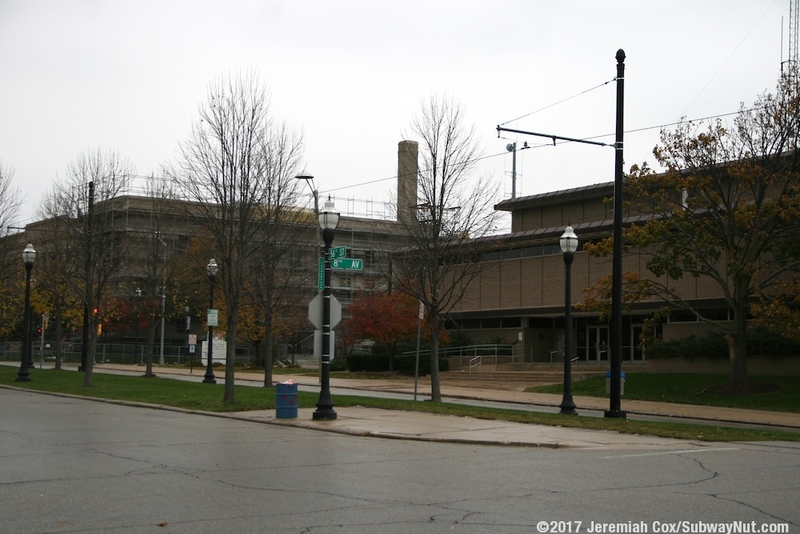 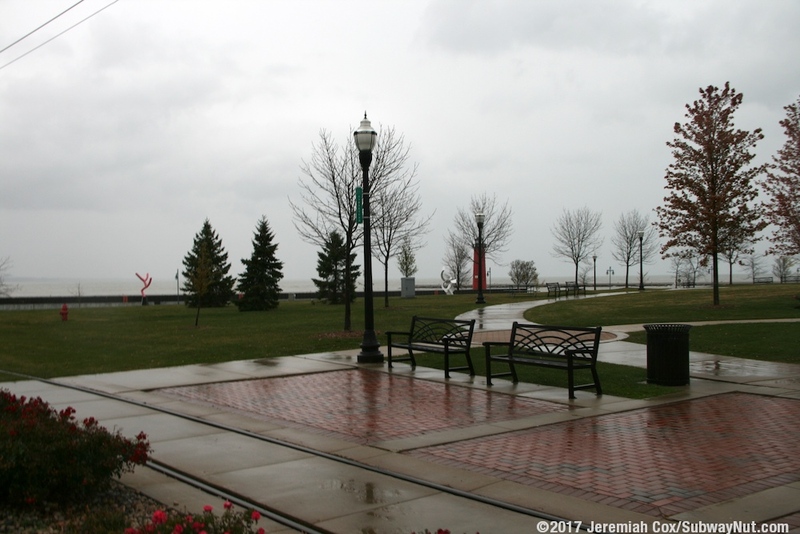 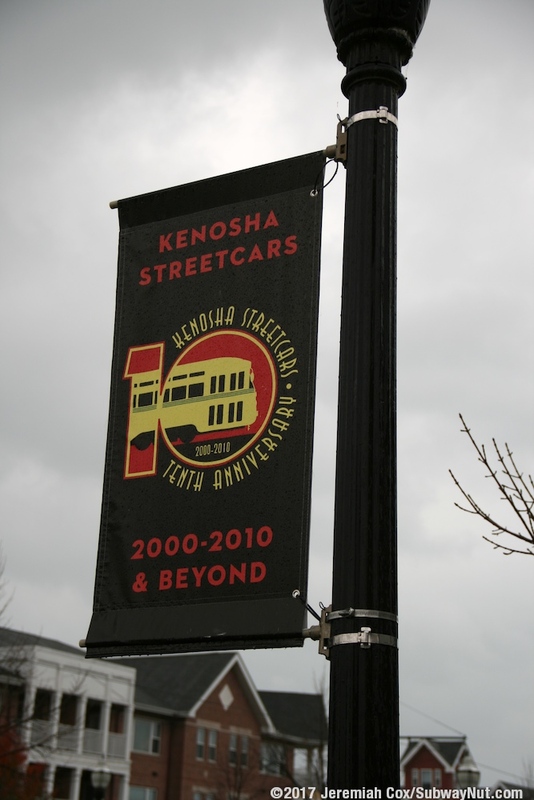 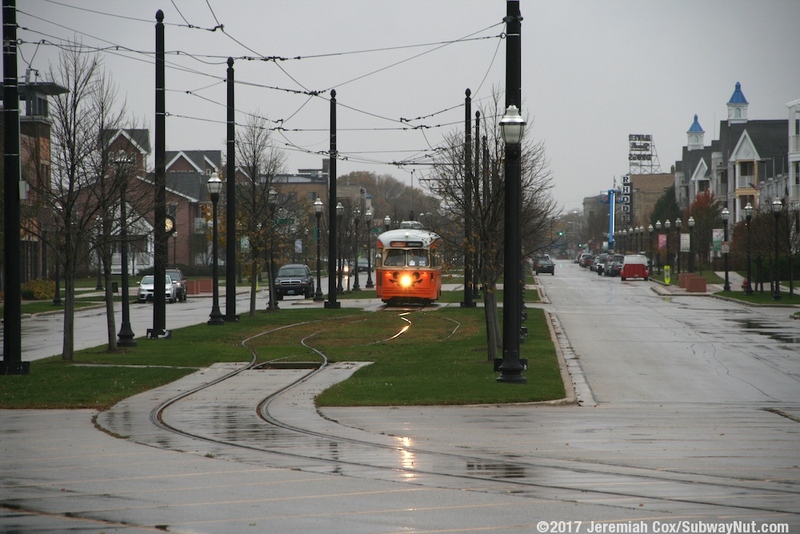 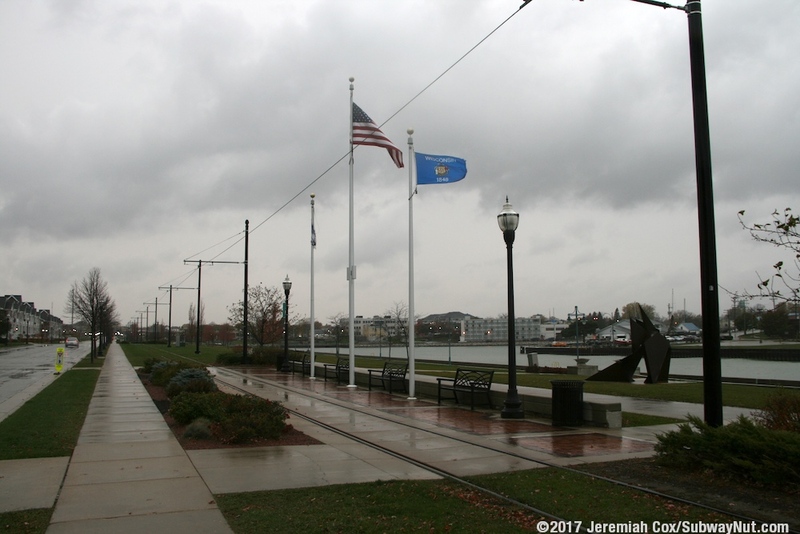 The KenoshaTransit Electric Streetcar opened on June 17, 2000 (with regularly scheduled service starting on June 19, 2000) and runs on a 2 mile loop connecting the Kenosha Metra Station with the Kenosha Transit Center and the Harbor Walk along Lake Michigan via 56th and 54th Streets. 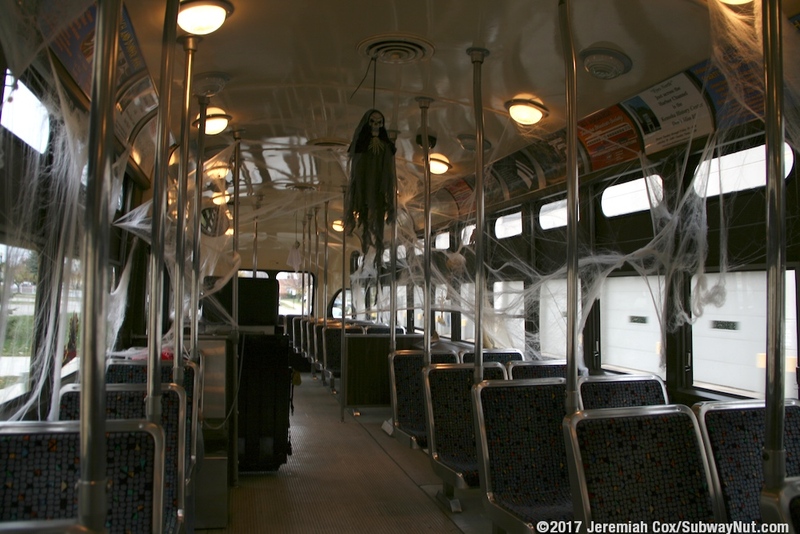 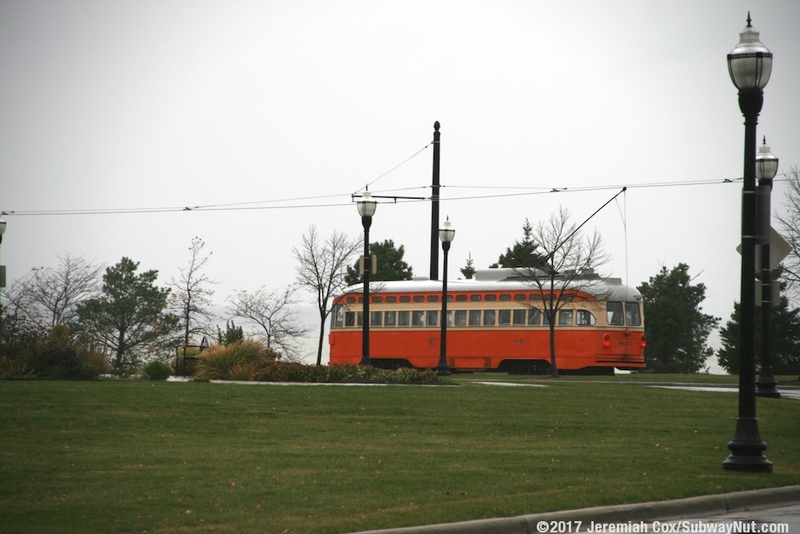 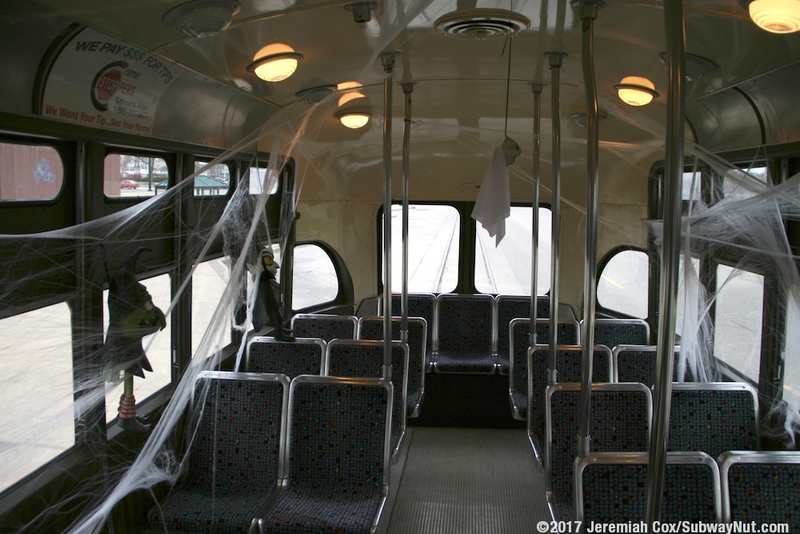 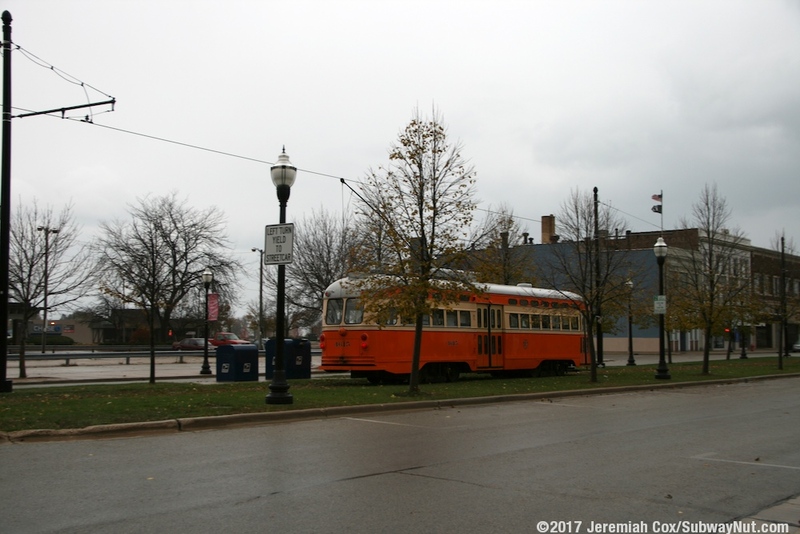 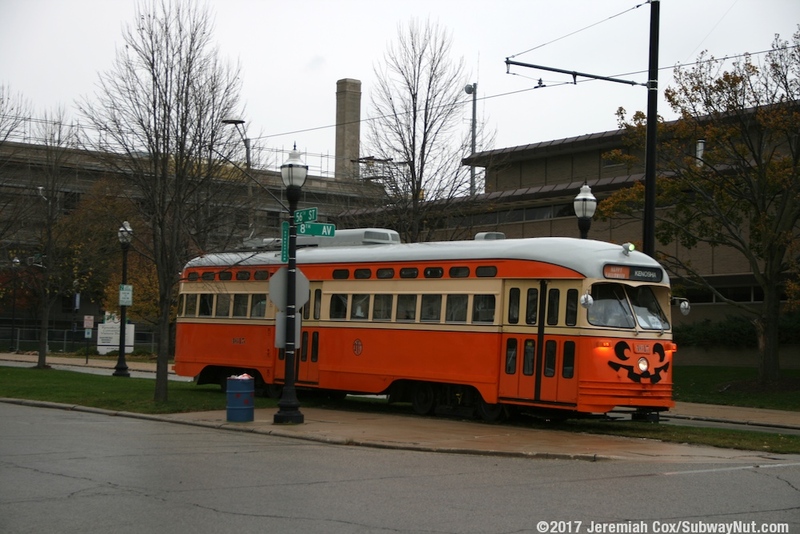 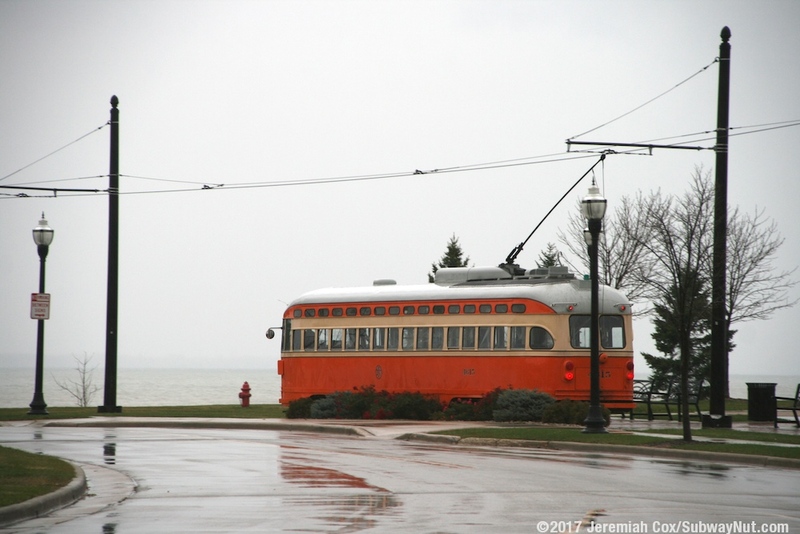 The fleet of the Kenosha Streetcar system are seven ex-Toronto PCC Cars The line runs in a mix of grassy medians and within streets. 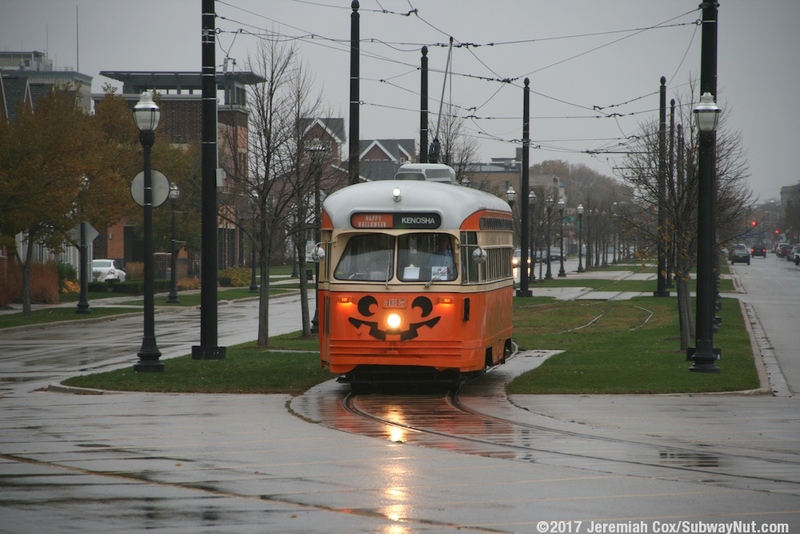 Similarly to the Route F Market Street line, each of the streetcars is painted in a different heritage livery. 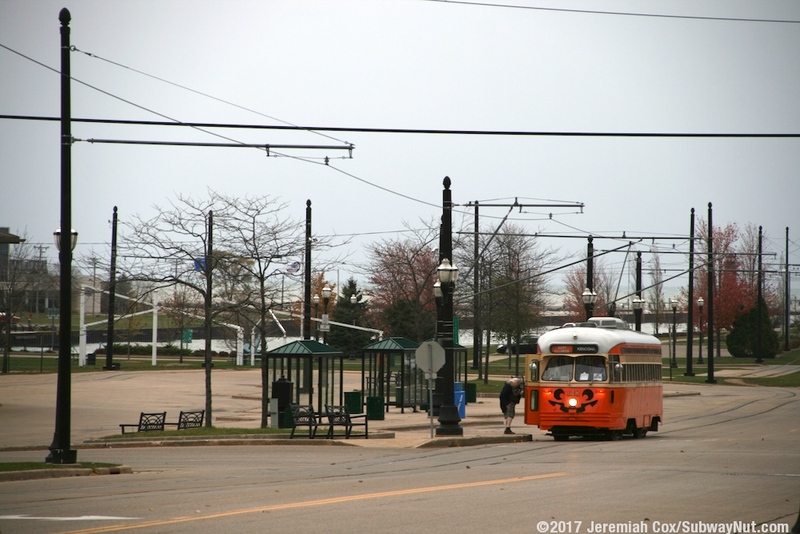 The line operates every day of the year (although with more limited hours than the average transit line) except for weekdays in January and February and certain Holidays.